MUSCAT: HG Dr Yuhanon Mar Meletius, Metropolitan, Thrissur Diocese, will be the chief celebrant at the Mar Gregorios Orthodox Maha Edavaka’s (MGOME) annual parish, harvest day celebrations on November 2, Friday, at St Thomas Church, Ruwi. 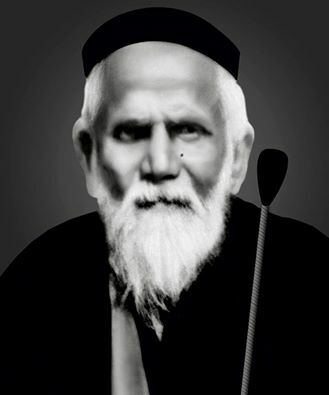 The 46th annual day of the parish is being celebrated on the day which also commemorates the 116th death anniversary of Bishop Mar Gregorios of Parumala, the first canonised saint of Malankara Orthodox Church of Kerala. The Metropolitan will lead the Holy Eucharist (Tri Mass) for the Maha Edavaka’s parish day celebrations, from 6 am. After the holy liturgy, student toppers from Standard X and XII will be felicitated by the Metropolitan. This will be followed by auction of first fruit offerings, fete and sale and a variety of entertainment programmes from various spiritual organisations of the parish from 10 am to 4 pm. Fr Dr Kurian Daniel from Niranam Diocese is the chief speaker for the week-long convention hosted by the Maha Edavaka from October 26 to November 1. 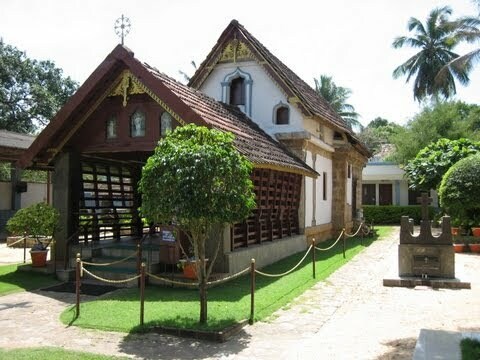 On November 1, the penultimate day of the convention, a holy rasa with tableaus of St Gregorios of Parumala will be organized from the Maha Edavaka to St Thomas Church from 7 pm. 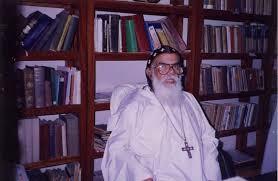 On November 4, Sunday, Mar Meletius, will lead the Holy Eucharist from 7 pm during the 11th Dukrono of LL HG Dr Stephanos Mar Theodosios (1924-2007), Metropolitan of Calcutta Diocese. A quiz competition will also be held to honour the late missionary bishop. 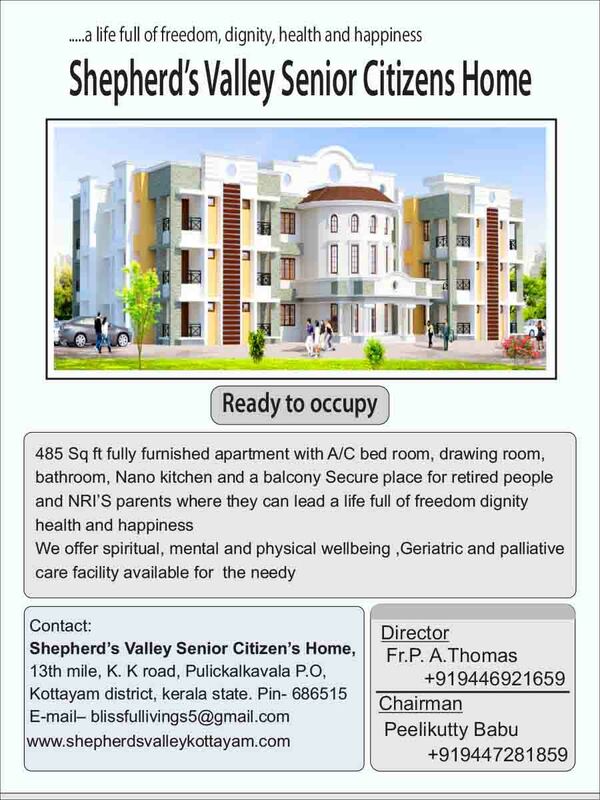 Fr Mathai Pallath, Vicar/President, MGOME, Fr Bejoy Varghese, Associate Vicar, have requested the faithful to attend the convention, rasa and parish day celebrations in large numbers and make it a success. All members have been requested to provide nercha (offering) for the harvest festival before November 1 and will be collected at the parish office, under the supervision of Biju Parumala, Parish Trustee, Jabson Varghese, Co-Trustee, and Binu Joseph Kunchattil, Secretary. Earlier, on October 26, Friday, flag hoisting (kodiyettu) was held under Fr Kurian, Fr Mathai, Fr Bejoy along with a large number of faithful which kicked off the convention and harvest festival celebrations. 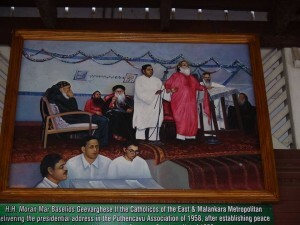 Muscat Maha Edavaka (www.mgomemuscat.com) falls under Ahmedabad Diocese (www.moscad.in) headed by Metropolitan HG Dr Geearghese Mar Yulios.